Plug in and go. 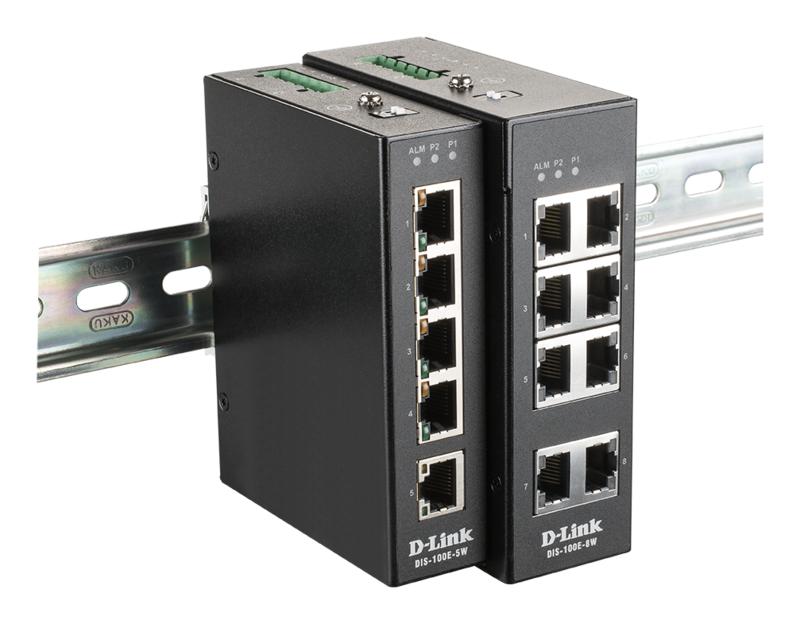 The DIS-100E-8W reliably forwards Ethernet frames. 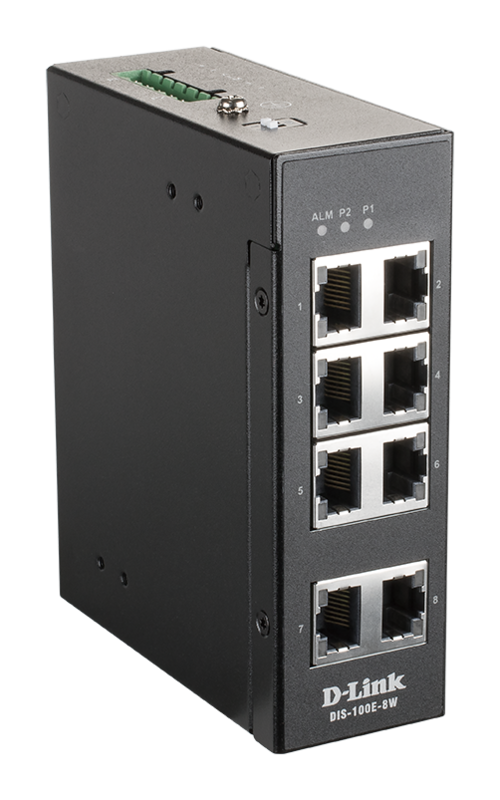 Designed with 8 x 10/100BaseT(X) Fast Ethernet ports to suit your network layout. Certifications for vibration, shock, free-fall and electromagnetic compatibility to maximise network uptime in a variety of deployment environments, including smart city surveillance, factory automation, and outdoor wireless networks. Small but mighty. To make the most of cabinet space, it measures: 117.8 x 39 x 96.9 mm.